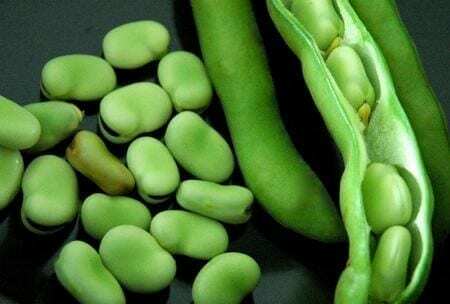 Asian Beans Home Shop by Department Vegetable Seeds Beans Asian Beans A diverse group of many relatives of the common bean, they are to be grown like the common bean except as noted. 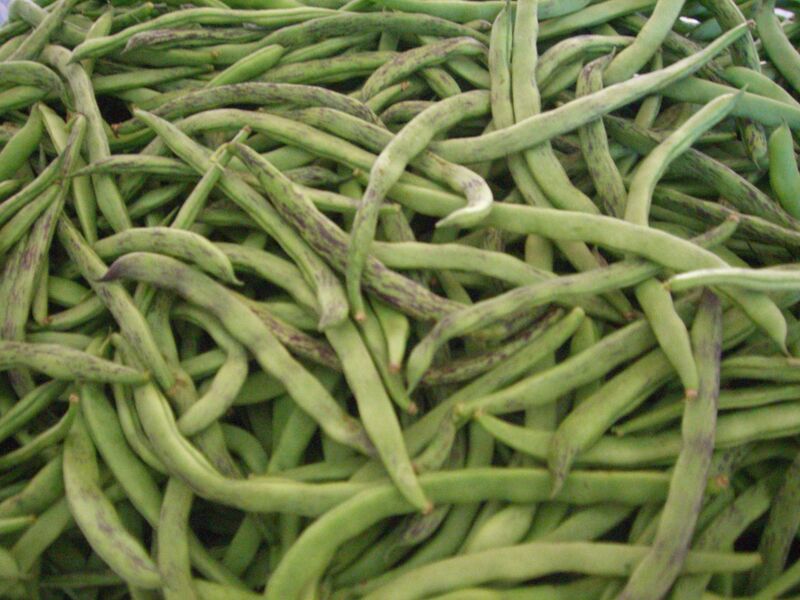 Yardlong Bean (Asparagus Bean, Snake Bean, Chinese Long Bean) 10 varieties; Long green pods with crispy texture and tasty flavor. 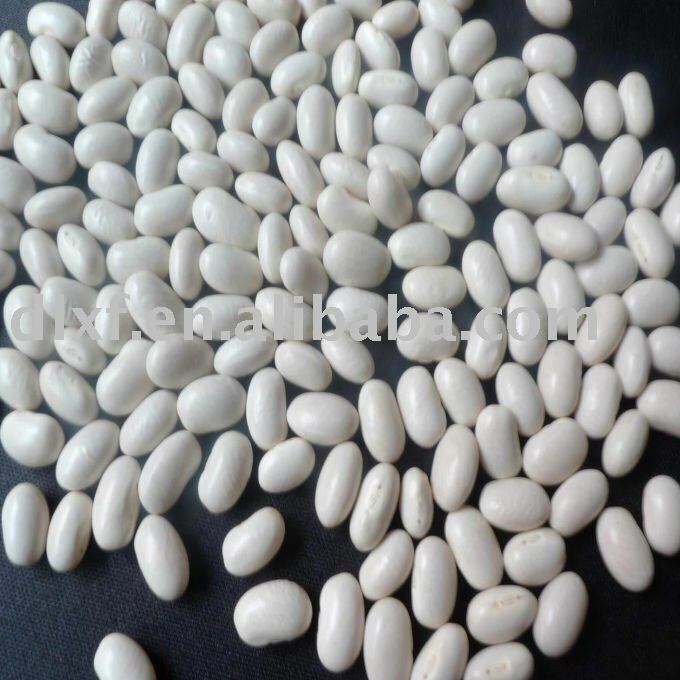 Azuki Bean (Red Bean) Very popular in Japan. 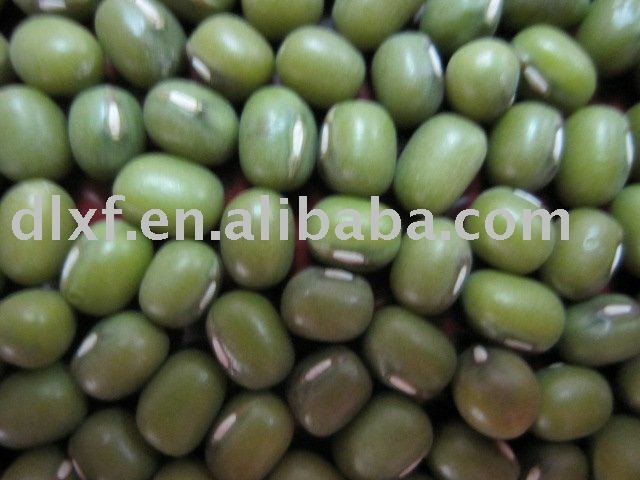 Mung Bean Very popular for soup. 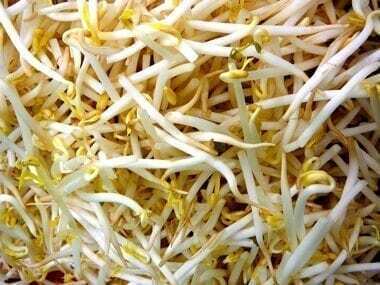 Bean sprouts used in foods and salads. 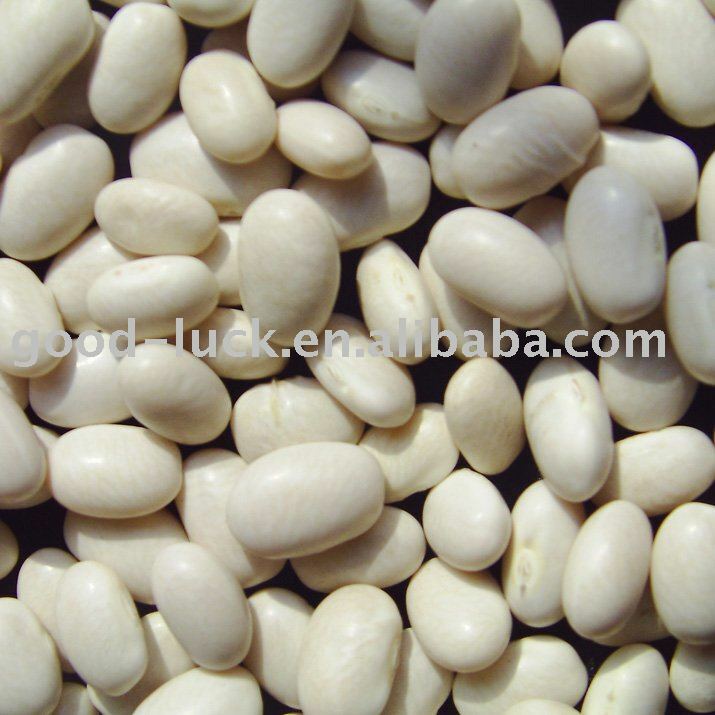 Hyacinth Bean (Lablab Bean) 4 varieties. Growing beautiful flowers and thin pods for vegetable use.